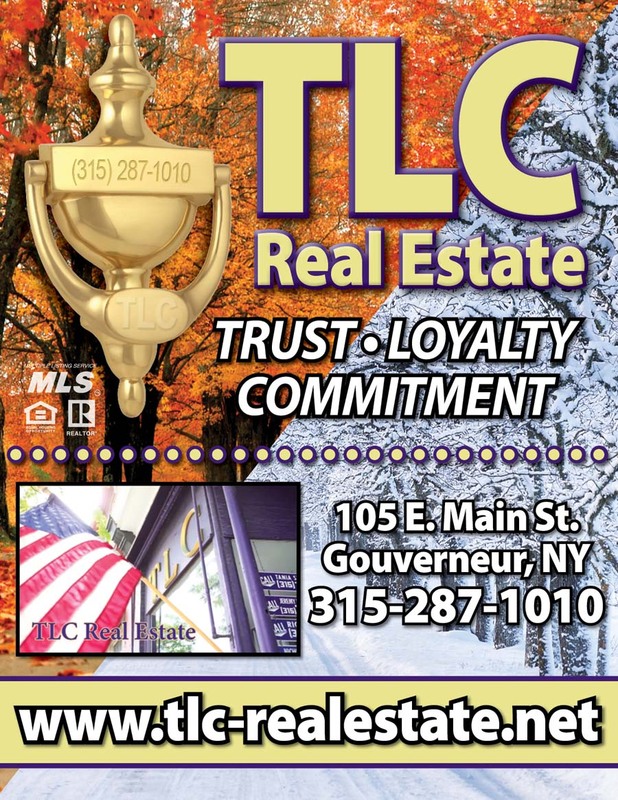 Register | TLC Real Estate ~ Buying or Selling We Are There! Save listings that you are interested in. Save searches that you would like to use again. Receive daily email updates of new and updated listings that meet your search criteria.